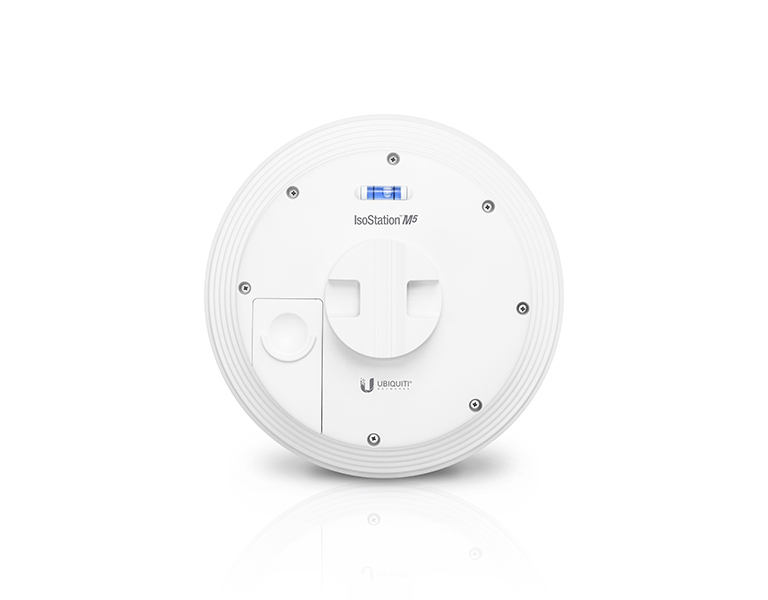 Ubiquiti Networks launches the latest generation of airMAX CPE (Customer Premises Equipment) with dedicated Wi-Fi management, the IsoStation™ M5. With flexible sectorization for optional antenna beamwidths, the horn antenna is interchangeable and improves beam‑shaping for specific deployment and environment needs. 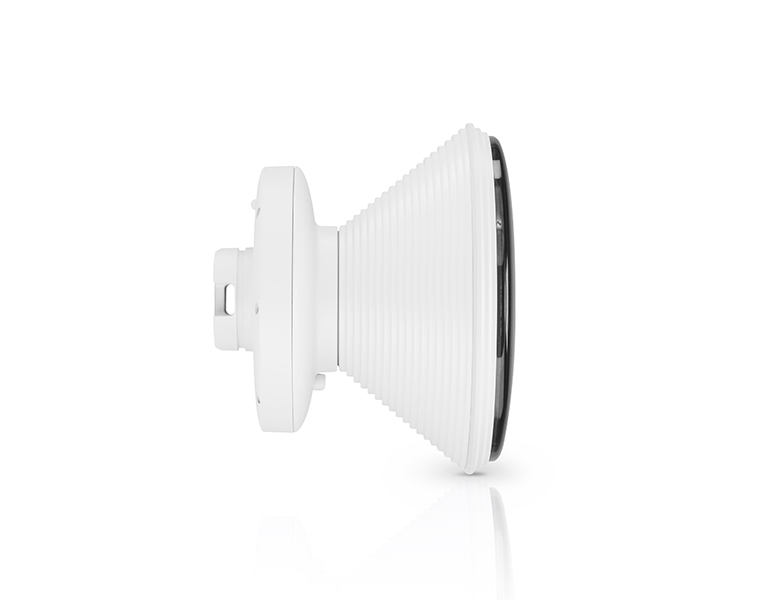 The IsoStation M5 uses horn antenna sectors designed for increased co-location performance without sacrificing gain. Providing high throughput and an innovative form factor, the IsoStation M5 is versatile and cost‑effective to deploy. Symmetrical horn antennas (30° and 45° versions) offer breakthrough scalability options for wireless systems. 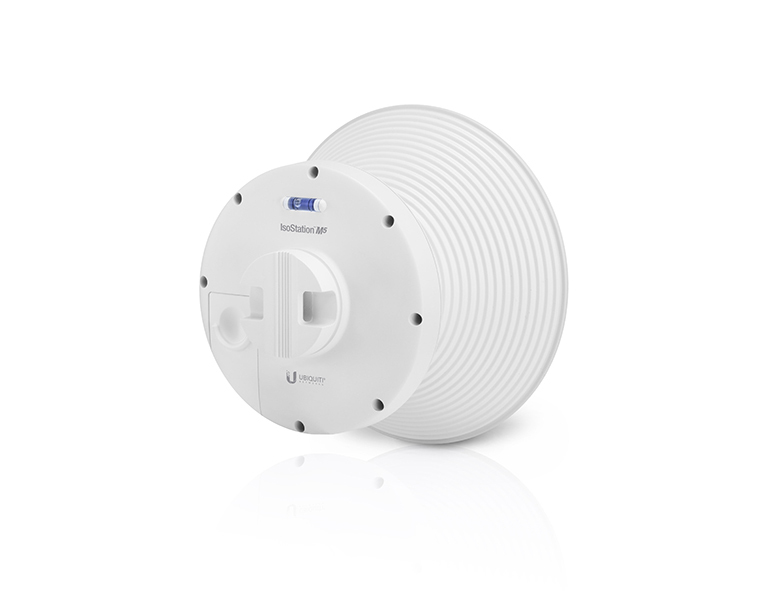 They are ideal for cluster sector installations with high co‑location requirements. Unique beam performance and great co-location characteristics allow for a higher density of sectors than traditional sector technology. 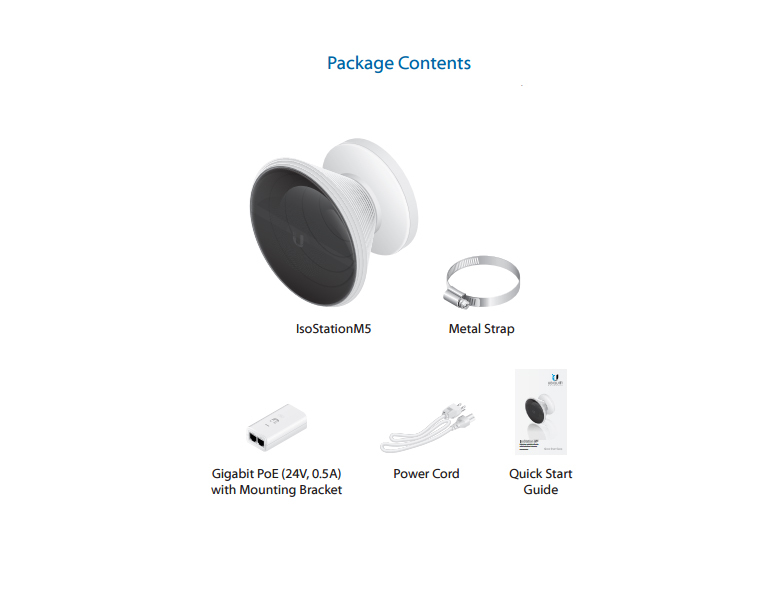 airOS® is an intuitive, versatile, highly developed Ubiquiti firmware technology. It is exceptionally intuitive and was designed to require no training to operate. 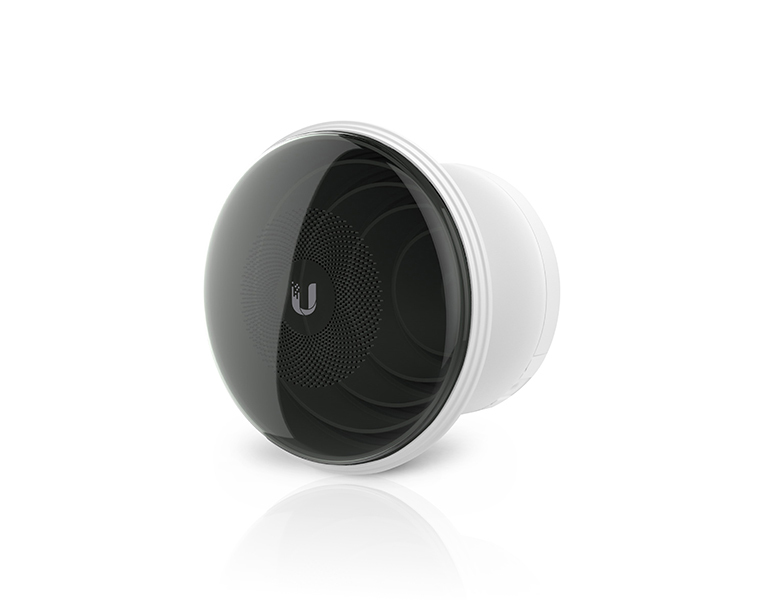 Behind the user interface is a powerful firmware architecture, which enables high performance, outdoor multi‑point networking. 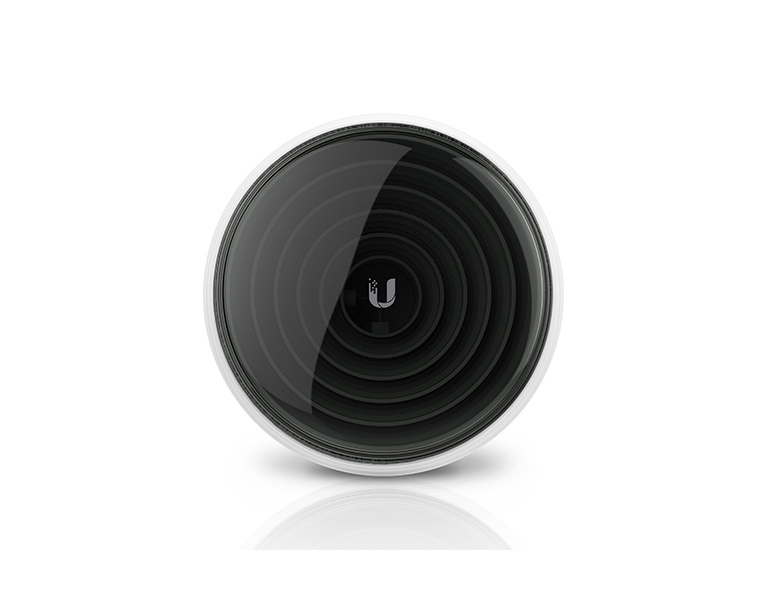 The IsoStation M5 can be accessed by the UMobile App once it has been set up on the same Wi-Fi network as your mobile device. (Original setup is done through your browser). • Intelligent QoS with voice/video priority for seamless streaming. • High capacity and scalability. The IsoStation M5 comes with a 45° isolation antenna. Three optional antennas (30°, 60°, 90°) with precise radiation angles for specific beam shaping, so you can customize the IsoStation M5 for your specific installation. All horn antennas are optimized for co‑location. The asymmetrical versions (60° and 90°) narrow the elevation pattern to increase gain where users need it.